I am grateful to have a warm meal, a roof over my head, my Kali coach Jeff, and an amazing woman and family. 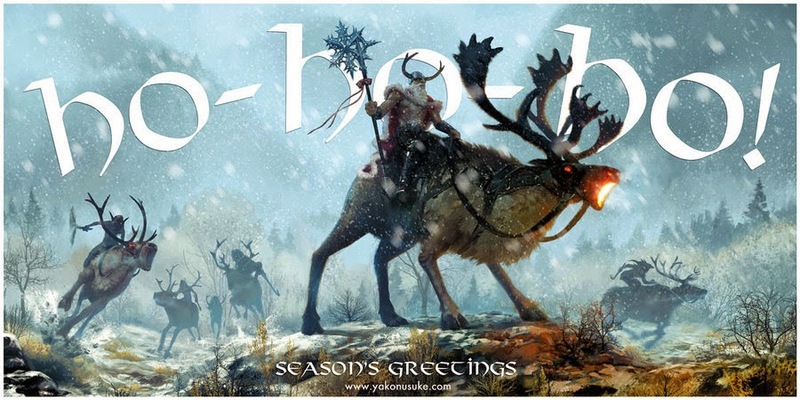 Hope you all have a wonderful holiday season! Stay true to your nature. Join the NWJJA affiliate in Maple Ridge, BC. for a weekend of Brazilian Jiu Jitsu training and competition. 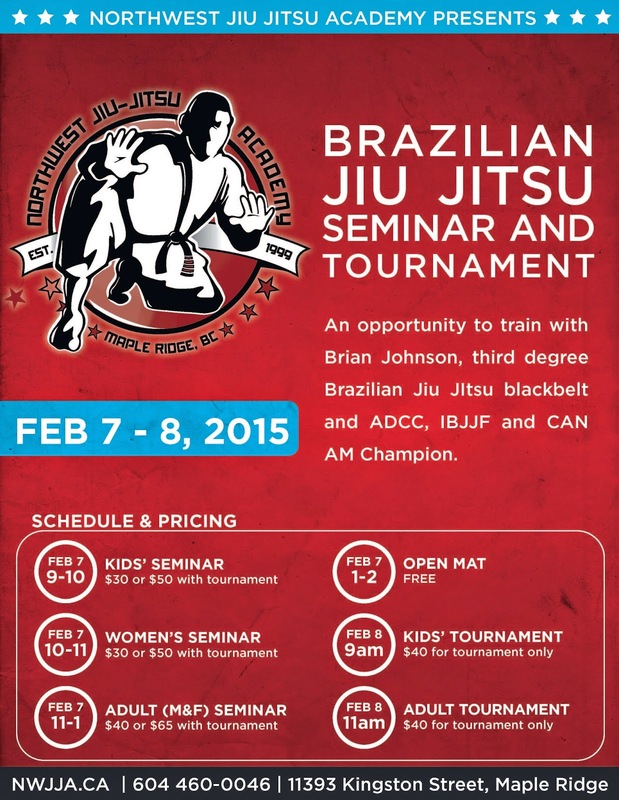 Brian Johnson will be teaching seminars for women, kids, and adult's which will be followed by a tournament. There will be no class December 25th, 27th, and January 1st 2015 in celebration of the holidays. Please be safe, have fun, and enjoy the loved ones in your life. Tambuli has classically been known for being the preeminent publisher of all quality things Filipino Martial Arts related, but there most recent releases are setting the precedent for Chinese Martial Arts texts. "Wisdom of Taiji Masters: Insights into Cheng Man Chings Art" by Nigel Sutton is the best text to come out of Tambuli's stock and across my desk. A work well over 30 years in the making, Sutton's book is a perfect last minute stocking stuffer for the Taiji player on your list. Nigel Sutton has had the absolute honor to train under two generations of Cheng Man Ching disciples and decided to share the insights and philosophies of eight teachers of Cheng Man Ching Taiji: Lau Kim Hong, Lee Bei Lei, Zhou Mu Tu, Ho Ah San, Tan Ching Ning, Dr. Fong Fung Tong, Wu Chiang Hsing, and Koh Ah Tee. Not only is it unheard of to gain access to such a bevy of teachers, but to record, organize, and eventually publish the insight of these men into their art is a gift unto itself for those of us that would never have the chance to train with even one of these men. Written with a smooth even tone, Sutton does well conveying the interviews as they were given. In other words he does not interrupt the flow and context of the information being shared via the teacher, but rather interjects contextual or cultural notes as needed. I liked reading "Wisdom" because though I was aware Sutton was guiding me through a story (series of stories) his presence was always well in the background, ensuring the spotlight was solely shining on the interviewee. He allows the teacher to spit his knowledge and leaves a trail of words for the student to continuously ponder on their path, as surely those words will never change in print but their meaning will endure a constant change of meaning. Any time a task such as culminating a number of interviews and lessons into print form is taken on, one must take great care to ensure the "masters" at hand do not become too grandiose. Once again Sutton's smooth editing circumvents such masturbatory tendencies and makes for quick reading. 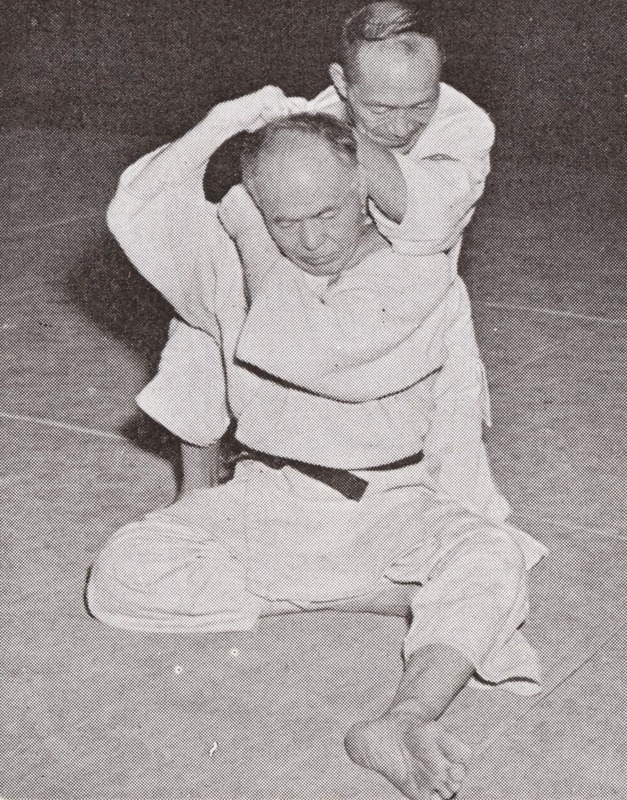 It is fascinating to garner so many different perspectives on the same art from disciples of the same teacher, a testament to the complexity and individuality of the martial arts in general, and Cheng Man Chings Taiji specifically. Subjects such as push hands, nei gong, weapons, form, etc. are all covered, but honestly it is the actual process of listening to these teachers that is the gift. You can read about push hands all over the net from a number of people, but very few places can you sit and listen to a teacher convey a story and layout a lesson where you least expect it. "Wisdom" surprises you left, right and zhong ding! 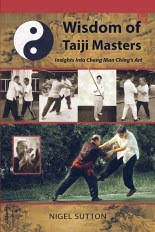 Whether or not you are a practitioner of Cheng Man Ching Taiji, or just Taiji in general, I think you will enjoy "Wisdom of Taiji Masters" by Nigel Sutton. A unique and different perspective on a martial arts book that is well written and easy to read. Does the text harbor any ancient secret that will make your Taiji better? Most likely no. But perhaps a tip, a word of encouragement, or an honest criticism read herein will give you a different perspective on your practice and be the ripple that offers a fresh breath of air igniting your curiosity into the deep art of Taiji. Click here to order "Wisdom of Taiji Masters"
I wonder what Sensei Oda would think of the direction of Judo today in 2014. I have to believe the old school sensei would be rolling in their respective graves! Scratching your head trying to figure out the perfect stocking stuffer for the one stick swinging, balisong flipping martial artist on your list? 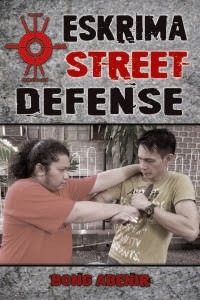 Tambuli Media's most recent FMA title "Eskrima Street Defense" by Bong Abenir just might fit the bill. An affordable addition to any collection, Abenir's first book offers a direct approach to dealing with weapons in real world situations. One of the first things that sticks out is the no nonsense approach Bong takes to the applications, incorporating fast powerful strikes with fast takedowns all the while utilizing his environment. All keys when speaking about true self defense. Offering common situation such as knife attacks, choke attempts, multiple attackers, as well as strikes Bong Abenir does not waste time going into complicated locks and convoluted flows. Rather he takes a very pragmatic approach offering fundamental, simple movements that can be applied with purses, scarves, umbrella's, etc. The pictures are laid out well and for the most part are very clear as to what is going on, though I would have liked to have seen numbered progressions for ease of reading and following. Overall the book is written well but seemed a bit rushed, and offered minimal explanation. I can't help but feel Abenir has a LOT more to offer and would like to see the result of some serious time spent on laying out a comprehensive treatise. At just over $21 "Eskrima Street Defense" is a perfect sized stocking stuffer for the stickhead in your life. Though I feel Tambuli has stronger, more comprehensive titles on Filipino Martial Arts, they remain the leader in publishing and disseminating knowledge focused specifically on SE Asian arts. The importance of exposing these arts and teachers to the world cannot be understated. Prior to Mr. Wiley talking about Bong Abenir I had never even heard of him nor his system. I cannot help but wonder how many more arts are out there that are dying every single year simply because those teachers/fighters have not had the outside exposure to document their art! A huge thank you is due to Mark Wiley and Tambuli Media for helping keep these arts alive at the very least in print form. For instance my old friend Dan Medina just released his text on Derobio Escrima, a rather closed off / reserved art up until now. It is amazing that we finally have a publisher propagating these lost arts! Click here to order "Eskrima Street Defense"
Don’t waste moves; be flexible. A parry which does not incorporate an attack is wasteful movement. A defense is an attack, an attack is a defense. Overwhelm your enemy with multiple attacks. Striking directly at the enemy’s flesh is preferable to blocking the enemy’s weapon. Your fighting position should be designed to make you a difficult target to hit. Don’t be overconfident; be alert at all times. Be fiercer in your attack than your enemy. Be strong in your defense, and powerful in your offense. Move with speed and precision using correct distance against the enemy. The faster you hit the target, the better. Hit the nearest targets and those open to you. Attack when you see an opening. Employ your defensive skills when needed. Attack, attack, attack until the assailant ceases to be a threat to your safety. Hand techniques should correspond with footwork. Avoid wide movements in delivering your blows. Strike without telegraphing your attack. Wrist locks and disarming techniques are only incidental. A strike could cause a disarm that only counts as one beat which is faster and more practical to use than complicated locks during a heated encounter, especially against multiple opponents. Only engage in a fight if no other option of escape is possible. 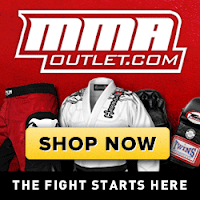 Stuck for stocking stuffer ideas for the martial artist in your life? I have been slowly culling my redonkuless book collection. 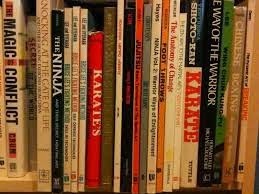 In addition to the various martial arts texts I also have a number of Asian philosophy, religion, and healing books. Contact me for more info. I am happy to ship anywhere, but keep in mind none of the prices reflect S&H. "Comprehensive Applications of Shaolin Chin Na"
"Combat Techniques of Taiji, Xing Yi, Bagua"
"Gaijin Yokozuna: Biography of Chad Rowan"
"Essential Anatomy for Healing and Martial Arts"
"Seven Star Mantis: Section I & II - Lee Kam Wing $20 ea. "Soft Weapons: Nine Section Whip & Rope Dart"
"Taiji Praying Mantis Freehand Routines vol I & II"
"Still as a Mountain, Powerful as Thunder"
This Saturday (Dec. 13th) our group class will be from 9-10am. I apologize for any inconvenience but this time change is only effective this one day. Thanks to my broski JP for sharing this. I truly believe this is THE year for OSU wrestling. The plan was to make a run for a National Championships in 2014-15. Well, whatta ya know? It's 2014-15, and the Ohio State Buckeyes have never been more primed for a team title. A brilliant coach: Tom Ryan. 3 blue chip freshman: Tomasello, Jordan, Snyder. One of the greatest wrestling brother combos ever: the Stiebers. Can this juggernaut team be stopped come NCAA tournament time? How do you progress your fighters? Do you approach a beginner in the same fashion you approach a champion contender? Or is there something that you do differently with beginners and champions respectively, except of course for scaling weights and training intensity? "Fighters progress through fighting more so than anything that ever occurs inside the gym. Speaking as a boxing trainer, when I consider a prospective opponent for one of my fighters, I look at what he has accomplished inside the ring. For instance, I look at his amateur background, who he has fought as a pro, and how active he has been in recent months. No one cares how much weight a fighter lifts or how many pull-ups he can perform. We want to know what the fighter can do inside the ring. The best way to gauge progress is by observing the fighter’s sparring as well as his actual bouts. A fighter should improve with each bout. Nothing is as important to a fighter as actual ring time and competitive experience. As for the novice vs. champion contender, beginners naturally require more work in the mental department. It is not uncommon for beginners to be quite nervous when sparring or fighting. They are dealing with anxiety and fear that the more seasoned fighters have learned to control. And it is these mental aspects which make real experience so critical. The gym will never prepare a novice fighter for the emotions that are experienced when fighting a stranger in front of a large crowd. True experience is earned one fight at a time. There are no shortcuts." Much gratitude to Wrestling Roots for sharing this article on the muscle men of Asola-Fatehpur Beri India, whom use traditional wrestling and diet as their foundation of training. An incredible surprise coming from CNN, but a great little piece none the less. 'For generations, men have held two-hour workouts every morning and evening in this countryside community on the southern rim of Delhi... Disciplined training is very important for these men and part of a tradition in the village. "There are few modern gyms in the village, but most men prefer the traditional style of working out," Tanwar says. "It makes your body flexible and the risk of injury is less as well." The musclemen don't drink or smoke. And the majority of them are vegetarians with diets that consist mostly of fruit, nuts, yogurts and lots of milk. "We do not consume any muscle enhancing supplements," Tanwar says.' Click here for the entire article.